Tim Riedel has spent the last 15 years growing software-as-a-service and marketplace businesses. At ezCater, he leads the Catering Partner Marketing and Marketing Operations teams. Tim’s team is responsible for growing ezCater’s partners catering businesses through partner marketing, product marketing, growth marketing and the catering practice. 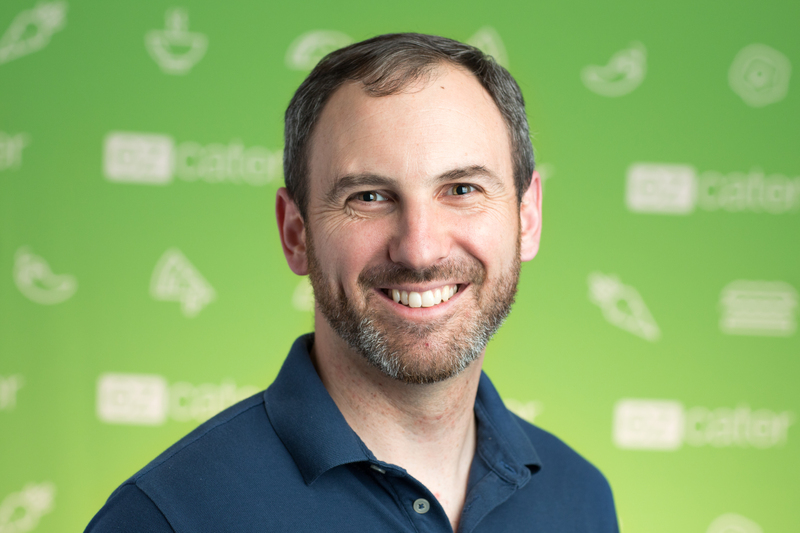 Prior to ezCater, Tim spent seven years at Quick Base, a former division of Intuit and that was recently sold to Vista Equity Partners at a valuation over $1B. At Quick Base, he grew and lead a team of 25+ focused on generating and converting high quality leads via inbound marketing, digital media, event marketing and traditional media. Tim was an also early employee at MyNewPlace.com, an online search engine for apartments, where he held roles in operations, marketing, and product management to its sale to RealPage in 2011. Tim is fascinated by the emerging transformative technology trends in the restaurant & catering industry. He loves utilizing his digital marketing & technology expertise to support partners escalate their catering growth business strategies.